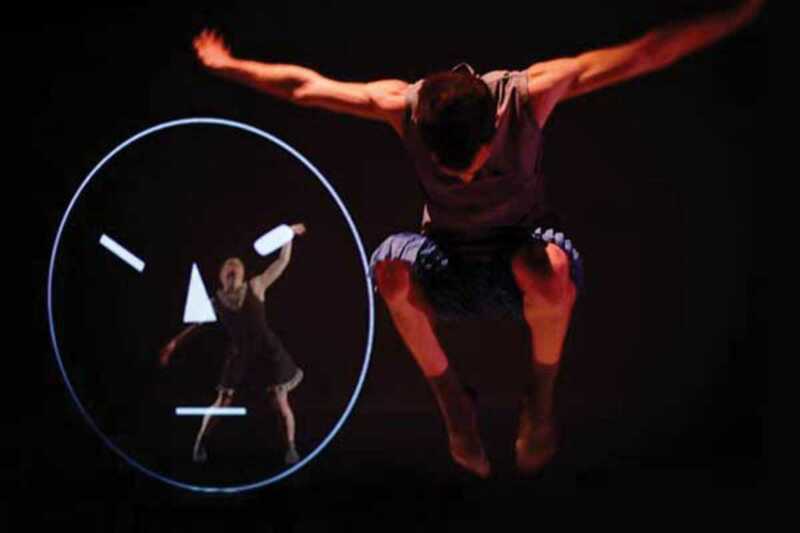 Theater, music, dance and new technologies combine in Dot, a lively family spectacular by Maduixa Teatre. Taking as a starting point the work of American artist Sol LeWitt, whose pieces included entire rooms decorated with thick lines of vivid color, Dot uses digital projections to transform a giant white wall into a melting pot of vibrant hues, taking its protagonist, Laia, and its young audience on a journey full of magic and puzzles. Founded in Valencia in 2004, Maduixa Teatre have been hailed for shows such as Ras! and Consonant, inspired by the works of Joan Miró and poet Joan Brossa respectively, and won the prize for Best Show at FETEN (European Theater Fair for Children) with Dot last year. The show’s magical take on the world is sure to captivate children while its gorgeous aesthetics and dance will charm older audiences.